ARE YOU INTERESTED IN COACHING OR VOLUNTEERING? 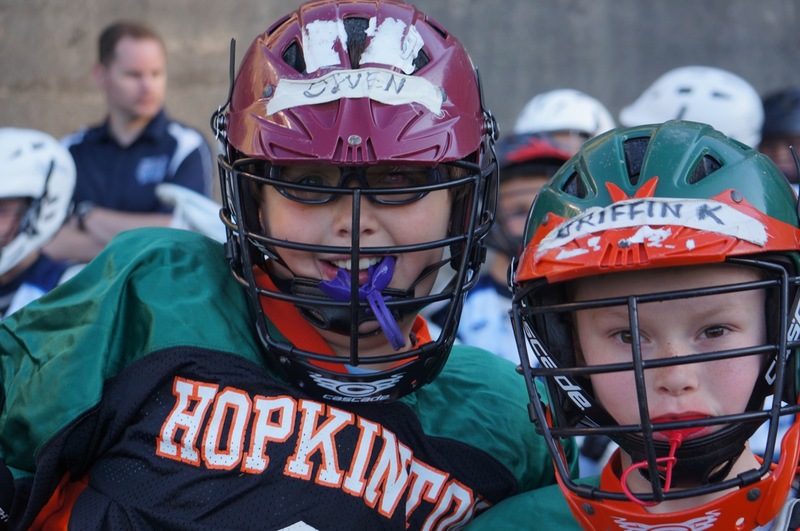 Running a growing and successful youth sports program like Hopkinton Youth Lacrosse takes a lot of planning and time. 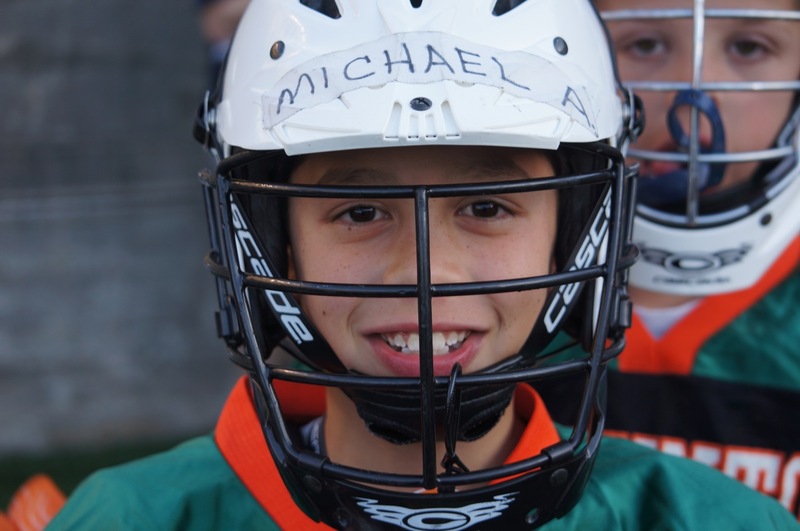 We are fortunate to have good Coaches, Assistant Coaches, and Team Managers; however, as children age-out of the program there is always a need for new Coaches to help teach and guide your children. Also, we can always use help in running the administrative side of our program. Please consider volunteering in some capacity for the benefit of your children and the community.